Welcome to the Tampa Bay Alumni Club website! This is a place for news and updates, important dates for alumni activities, member information, and much more. 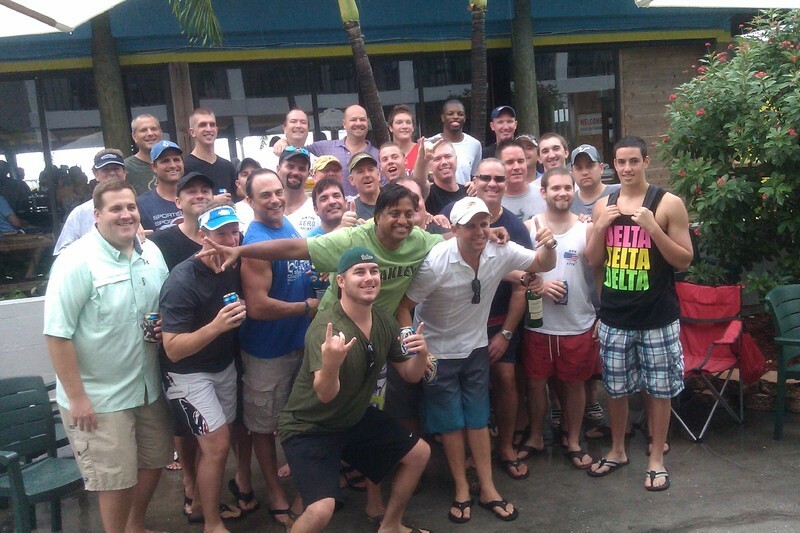 This is the center of communication for the Sigma Nu Alumni in the Tampa Bay area. If you are not registered or logged in, you won't have access as described above.